Airport Limo Taxi Service is your luxury airport transportation service. Let our chauffers take you to where you need to go! 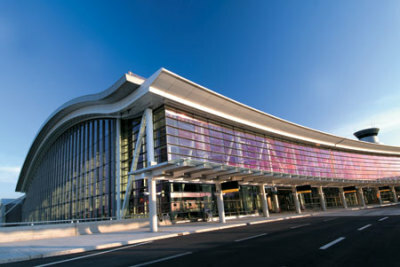 Terminal 1: Go to "Post #/ Gate A" at the Pre Arranged Limo Booth provide your Name and Provide Company Name " Platinum Limousine" from the compound. Terminal 3: Go to "Post # 7" at the Pre Arranged Limo Booth provide your Name and Provide Company Name " Platinum Limousine" from the compound. If You Cannot Locate Your Chauffeur For Any Reason, Please Call Us Immediately @ 647-863-6569 or 1866-829-1366 & We Will Assist You To Locate Your Chauffeur. We will monitor your flight arrival status and our drivers will be waiting at the airport compound for your pick up. If the flight is delayed we can track it but if for some reason you miss the flight we urge you to contact us right away on (866)829-1366 and notify us. Otherwise you will be charged a No Show Fee of Full Fare + 20% Gratuity. Airport Limo and Airport Taxi Service is your elegant transportation connection in toronto and surrounding areas including limousine transfer to and from toronto pearson international airport and toronto island airport (Billy Bishop Airport).Airport Limo taxi Service has been an industry leader for over two decades. Our mission is to create a unique experience for every client.Client satisfaction is our number one priority and that is why we never compromise when it comes to the quality of our services. 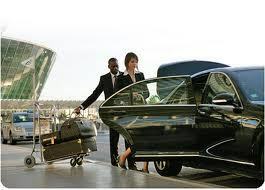 Airport Limo has designed its procedures efficiently to provide you with the most comfortable yet luxurious trip. The team of Airport Limo Taxi Service consists of highly trained professionals with a minimum of five years experience in the industry. Our staff members are passionate about what they do and aspire to elevate your experience from the first moment of interaction. The friendly and dedicated staff at Airport Limo Taxi Service is just one the many features that sets the foundation of our exceptionally high standards. 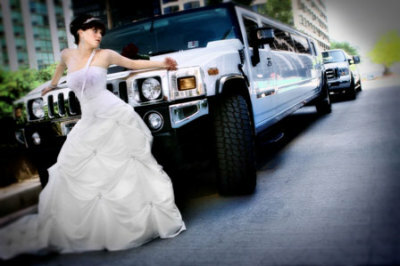 We Have Many Limousine Packages for you Wedding (Big day). Our wedding limousine service includes a highly trained chauffeur, providing professional limo service in a late model stretch limousine and much more... Let us hep you make the right choice! Let our chauffers take you to where you need to go! Airport Taxi Service have been providing Taxi service in the Toronto and all of Ontario for past 9 years. At Airport Taxi it is our pleasure to accommodate our clients with top class airport taxi service. We have in our fleet different kinds of vehicles which can accommodate up to 1 to 7 passengers with luggage. If you require a larger vehicle please give us a call and we will be happy to assist you with your inquiries. Getting an Airport Taxi is just a call away or you can simply submit a reservation and our staff at Airport Taxi will call you shortly to confirm your booking. We provide service from all cities of Ontatio. Be it from anywhere in ontario to Toronto Pearson International Airport, Billy Bishop Airport or any airport located in Ontario. For booking an Airport Taxi service simply call our dispatch and get the best rates available in Kincardine and enjoy your ride to or from the airport. Airport Taxi has been providing service in ontario for Almost a decade. Airport Taxi ensures that each and every client have awesome experience while traveling to the Airport with Airport Limo and Airport Taxi. Airport Taxi also provides Airport Taxi services to your Surrounding Areas as well. 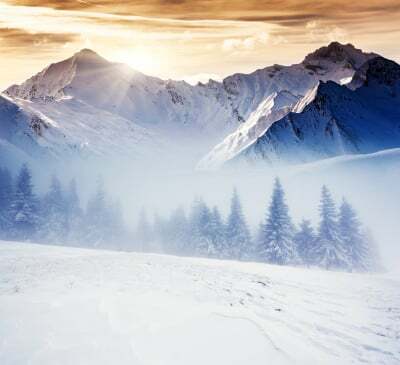 Just simply give us a call to inquire abouts rates or visit our website at www.airportlimotaxiservice.ca and click on the rates and fleet page. Airport Taxi Service have the best rates in Town. We provide our passengers an amazing experience while on their way to the airport, Upon Request services are available and all you have to do is let us know what services do you need. Airport Limo Taxi Service Also provides hourly livery service to our corporate travelers and international travelers that are here for Business or Pleasure. Regardless for how long you require this type of livery service, we are always here to provide you or your clients with an ultimate limousine service experience. Limousine Service is a service you can always rely on. 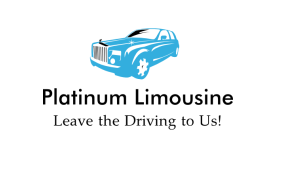 We provide an amazing limousine experience to our clientele, regardless if the limousine service is being within Kincardine or from Kincardine to another city across Ontario. Limousine Service is here to serve you. Corporate Limousine is a mostly for our corporate clientele who travel either Daily, Weekly, Monthly. Corporate Limousine Service is one of our top level packages due to various reasons such as timely airport limo pickups, flight tracking, constant updates to our client regarding their trips in and out of town, monthly billing and much more. Night Out Limousine is a service we provide to you and your special one or your dear friends, we have a vast fleet for this event as we have different stretch limos available. from 2 passenger sedans to 40 passenger limo bus. Wedding Limousine Service is for your big day, Wedding limos in Kincardine have a huge fleet of Sedans, SUVs, Stretch Limousines you can choose from for your wedding. we have three types of packages for wedding limousine service in every city.